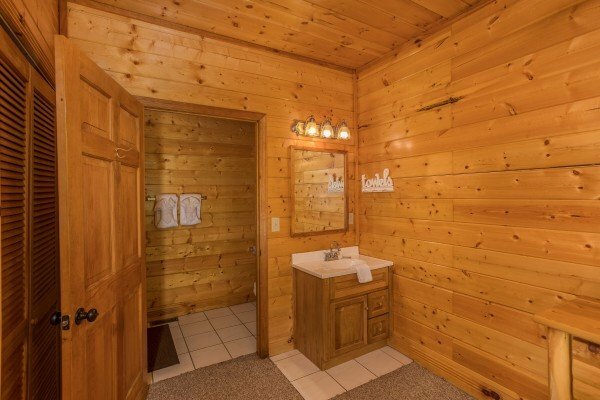 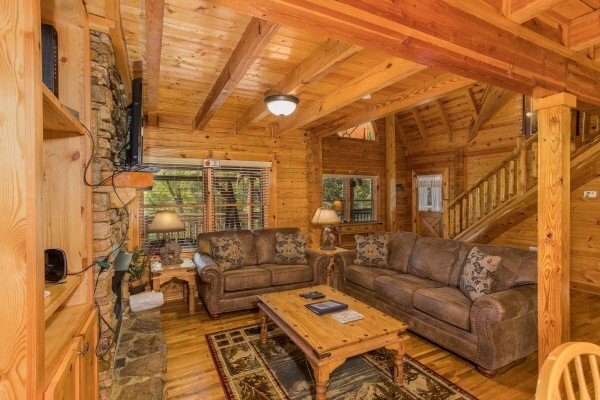 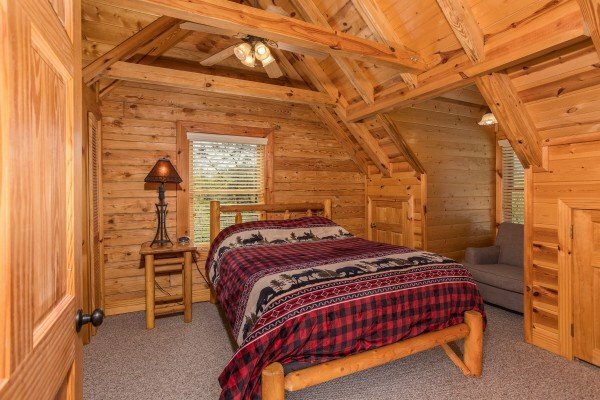 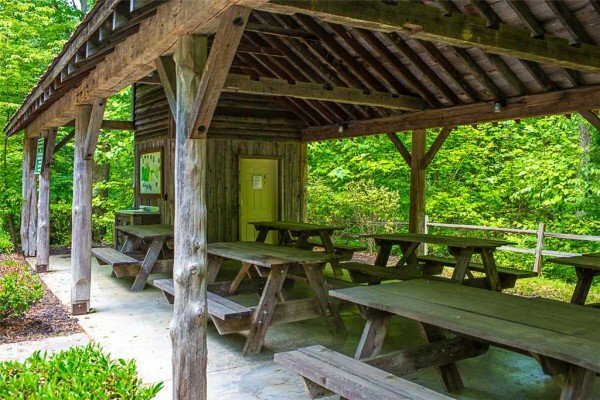 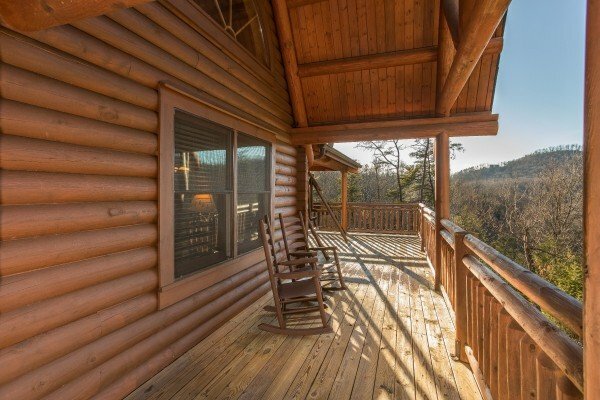 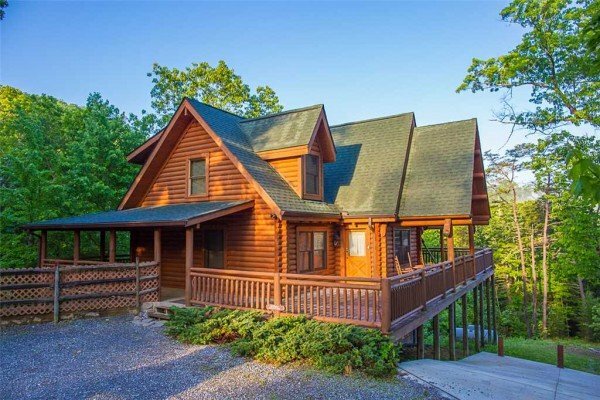 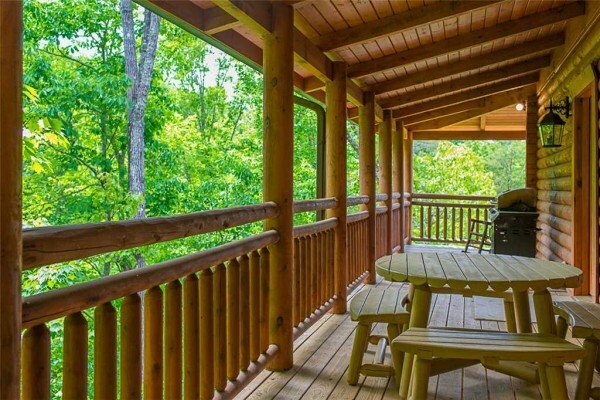 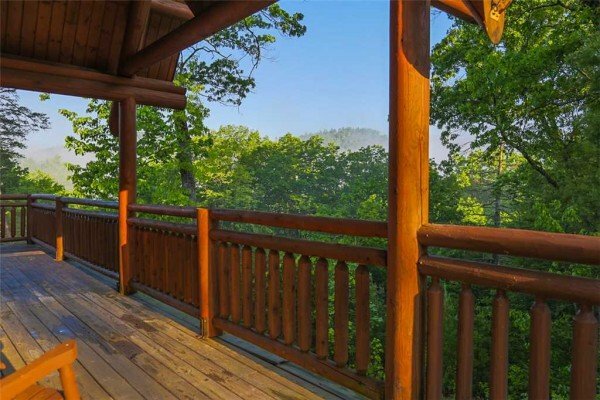 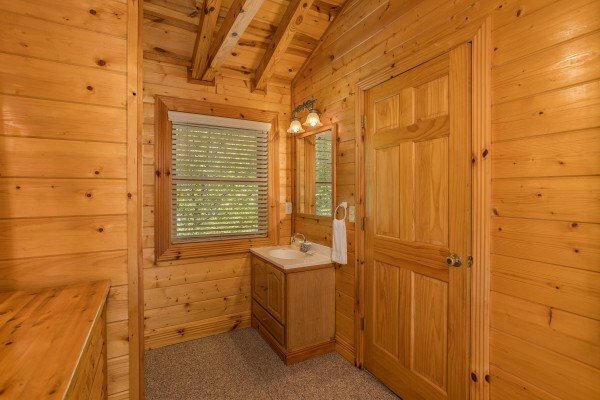 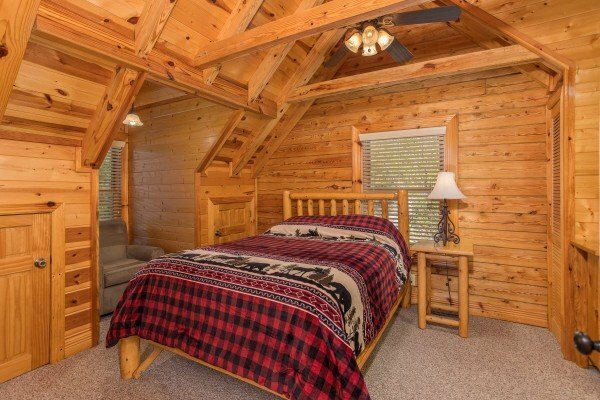 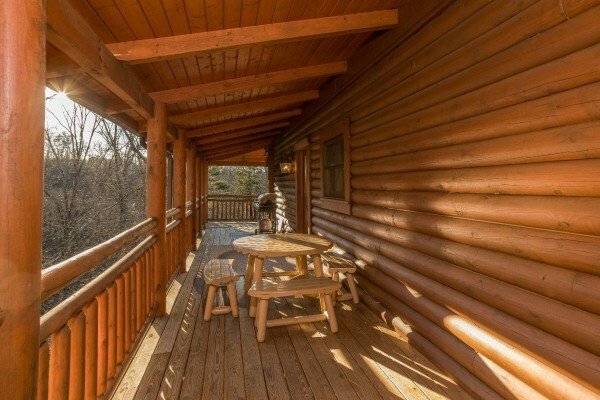 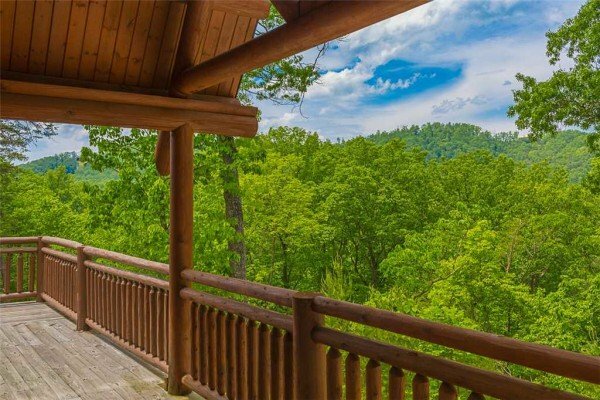 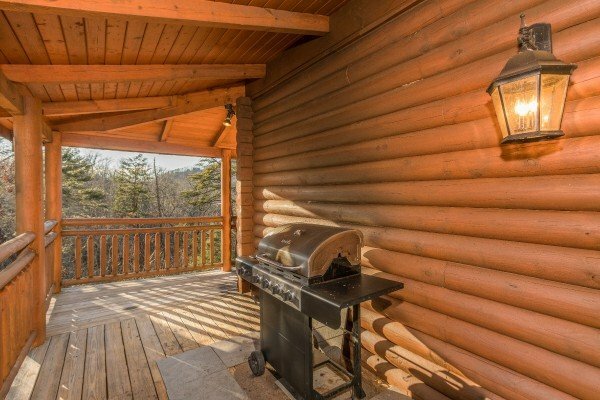 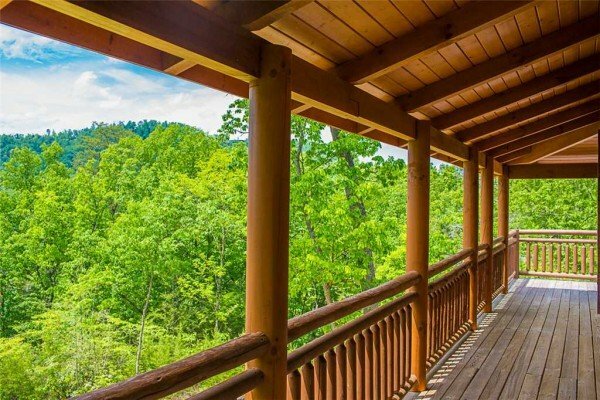 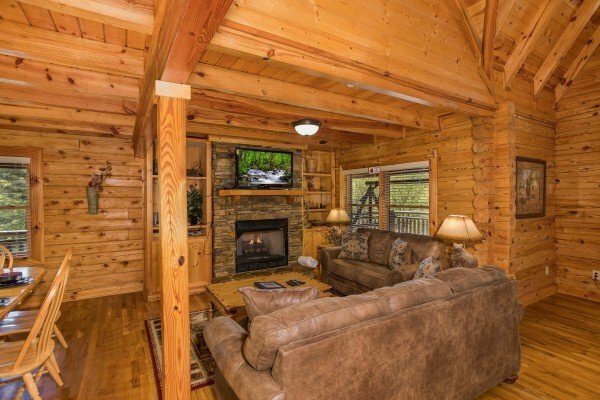 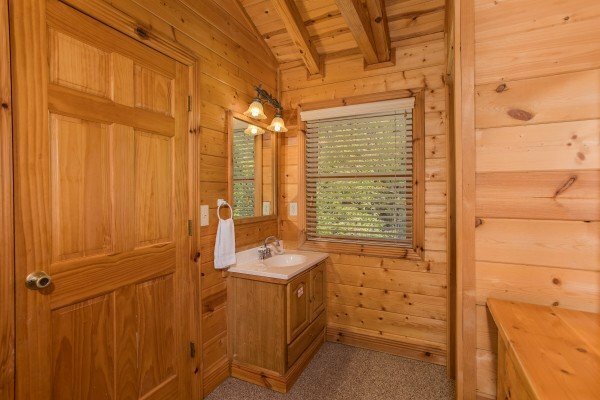 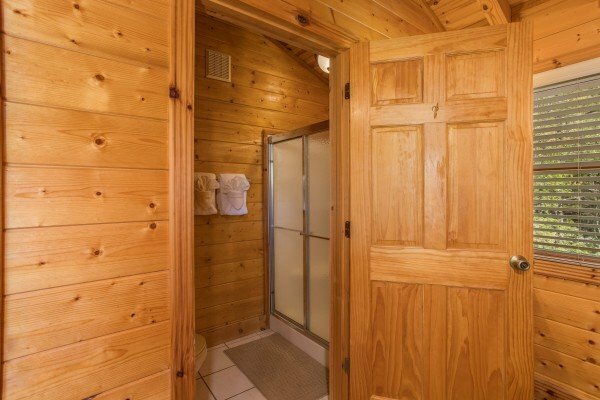 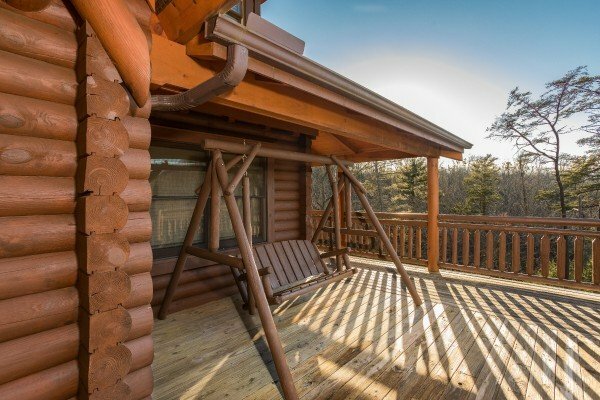 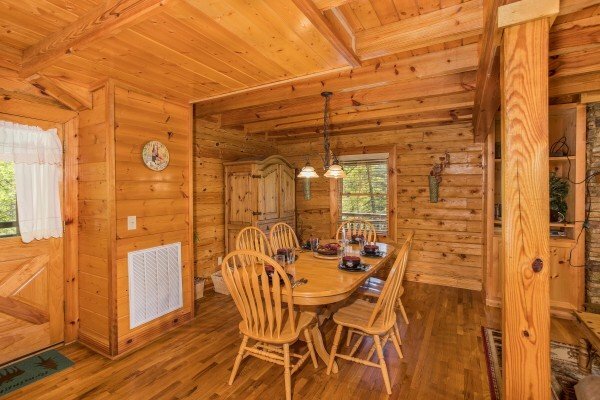 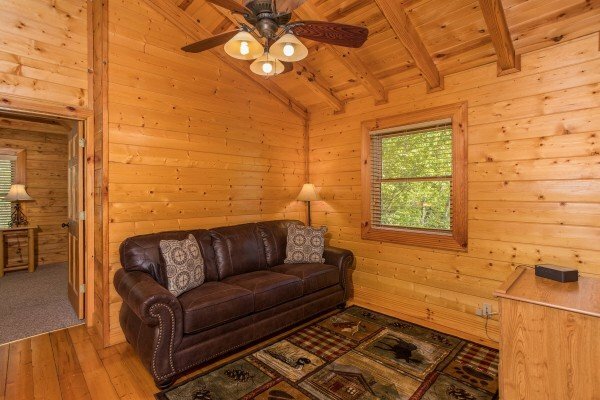 A NATURE'S PARADISE surrounds you when relaxing at this custom-crafted true log cabin! 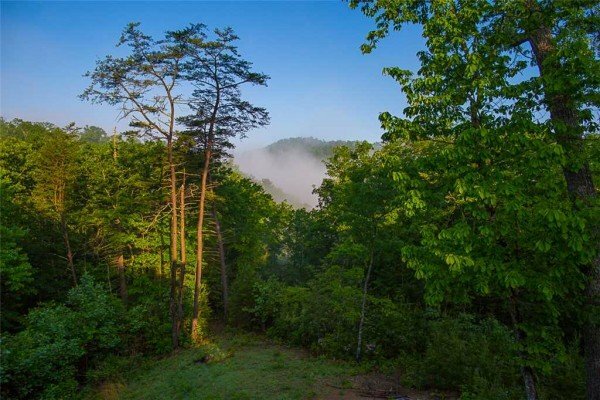 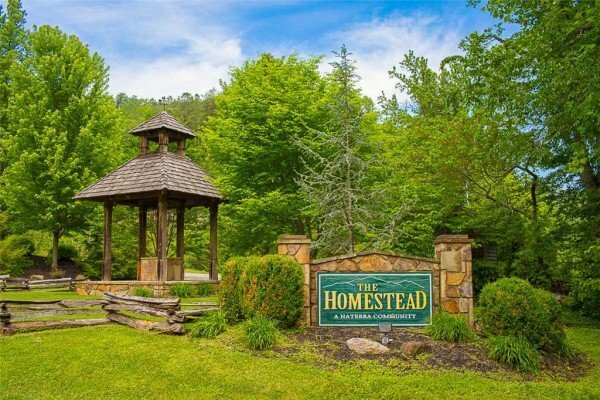 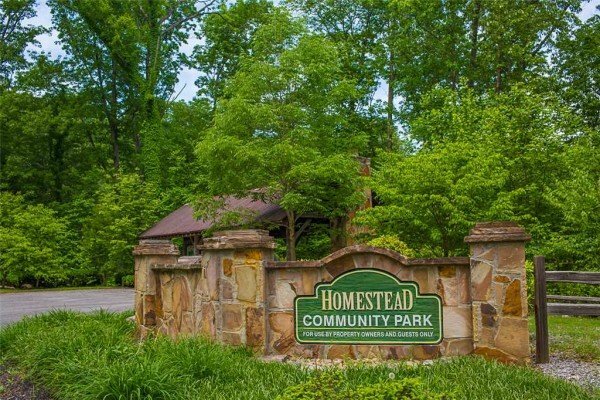 Located in the heart of Wears Valley in the prestigious Homestead community, NATURE'S PARADISE is secluded down a long private driveway. 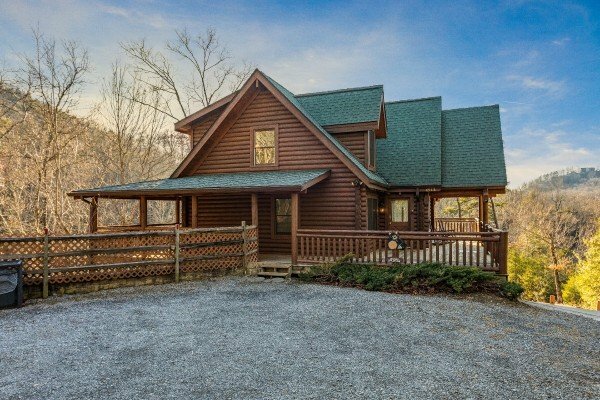 Enter from the level parking, across wrap around porches, and into a huge vaulted living space with exposed beam construction. 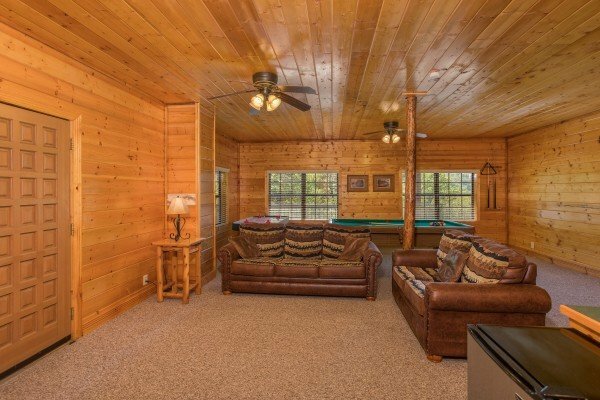 The open floor plan includes a comfortable living room with stone/gas fireplace and LED TV. 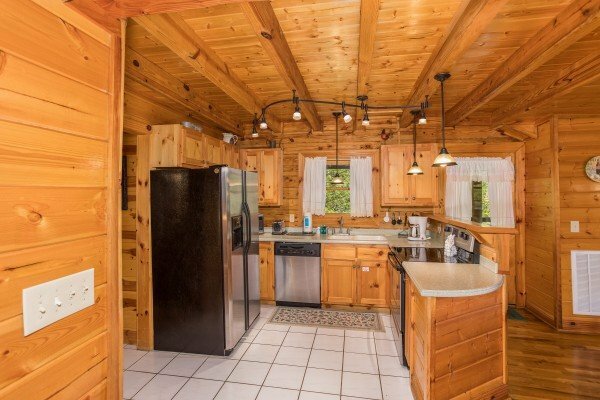 A kitchen with stainless appliances opens to the wooden dining area for 6 - perfect for dining-in! 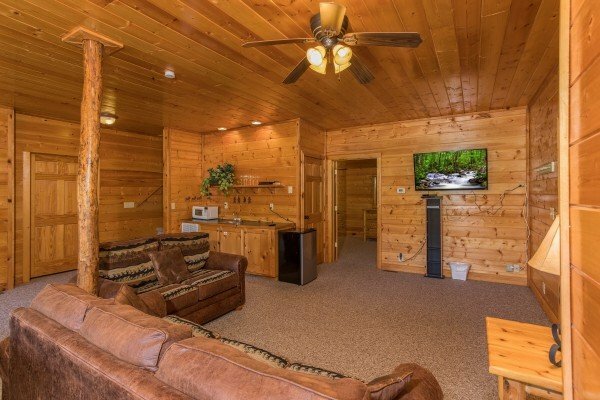 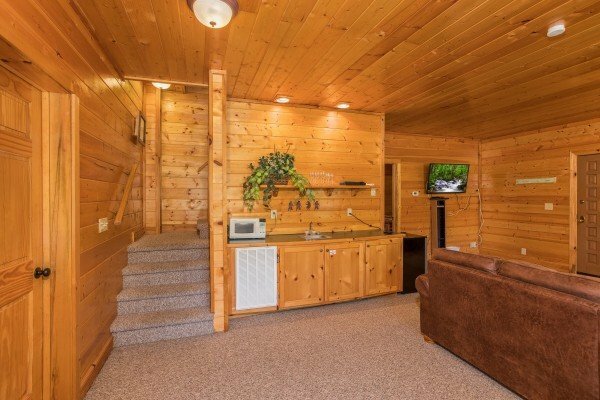 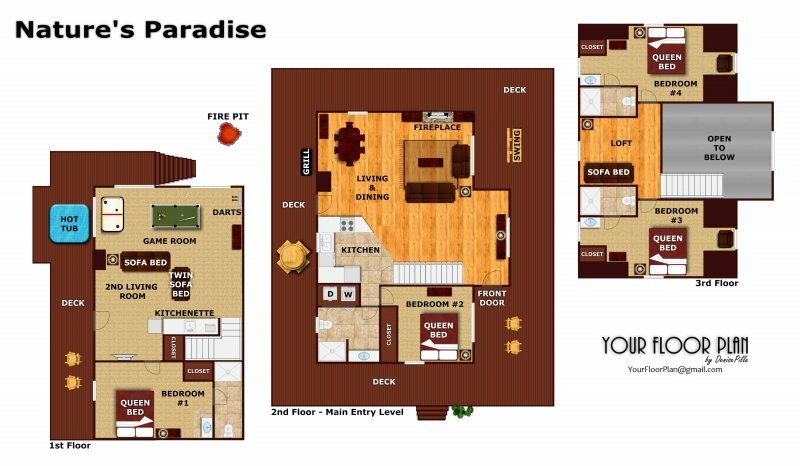 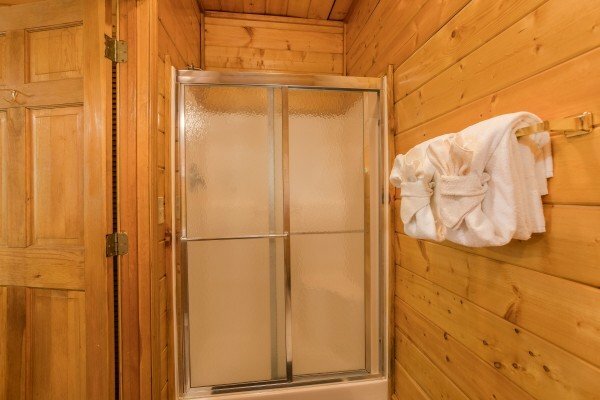 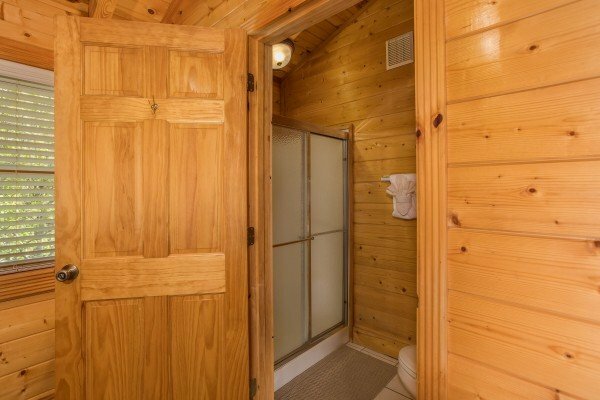 A Main floor Q bedroom, one on the lower level and 2 upstairs, allow guests to spread out, enjoy the cabin, and each have their own Queen suite! 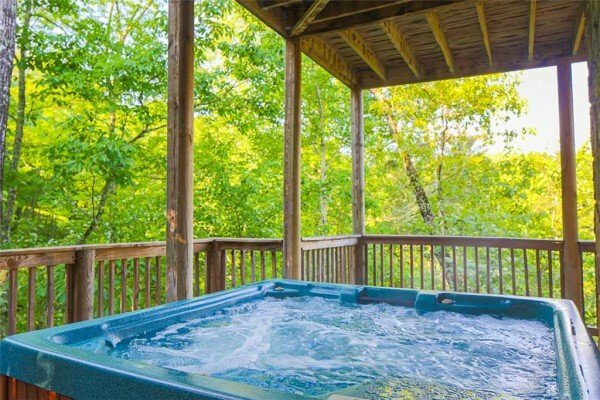 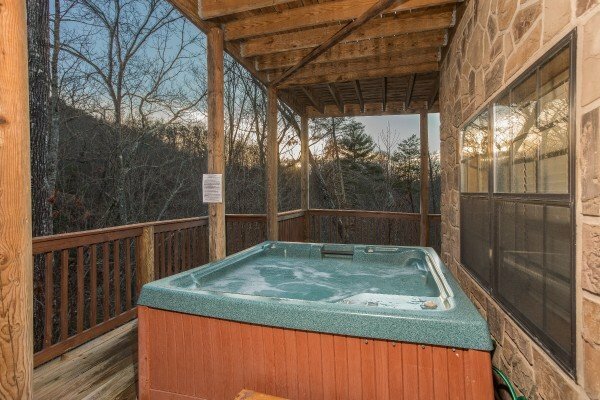 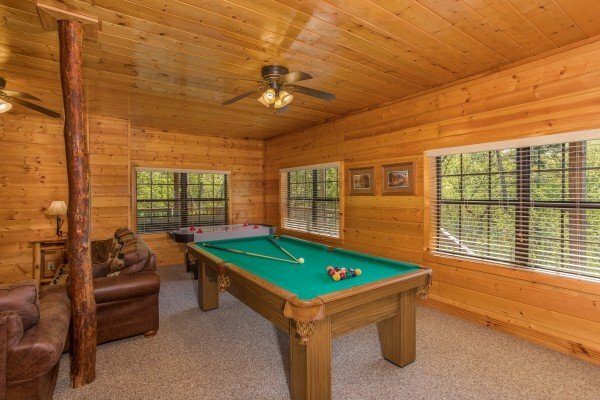 Shoot some billiards, compete at air hockey, soak in the covered hot tub, or roast some marshmallows in the firepit. 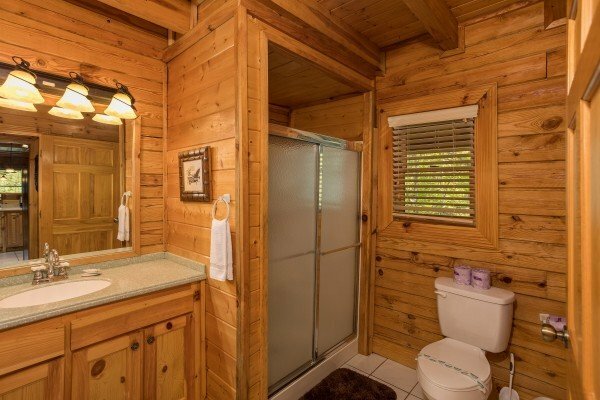 Too much fun? 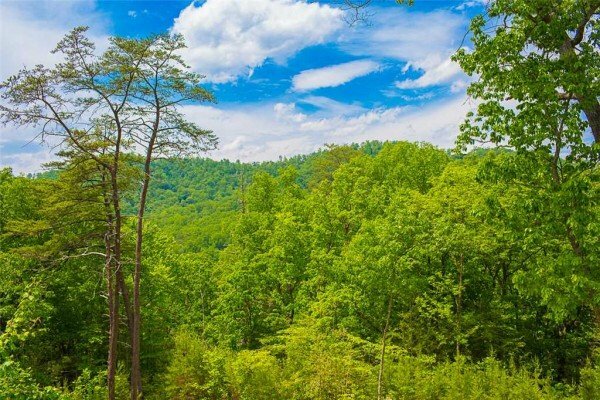 Take a hike on the adjoining nature trail and enjoy NATURE'S PARADISE up close. 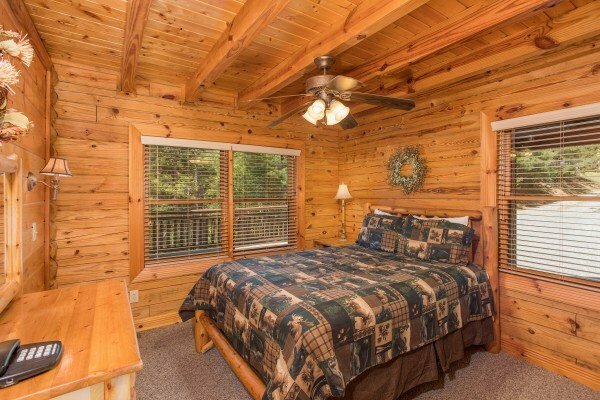 Plan your escape today and reserve your stay in NATURE'S PARADISE! 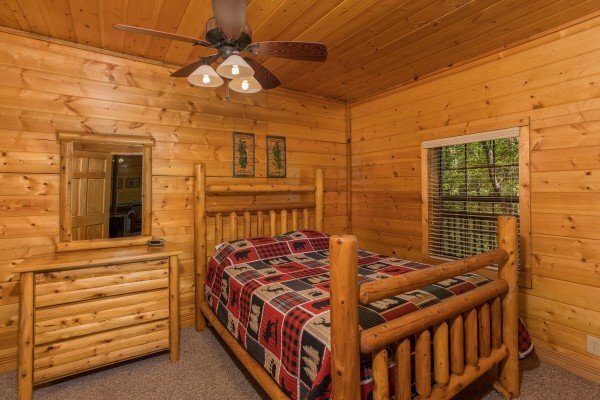 Im sad we had to leave! 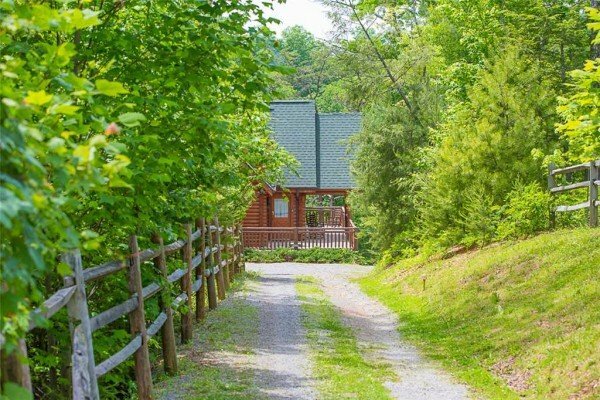 Looking forward to our next visit! 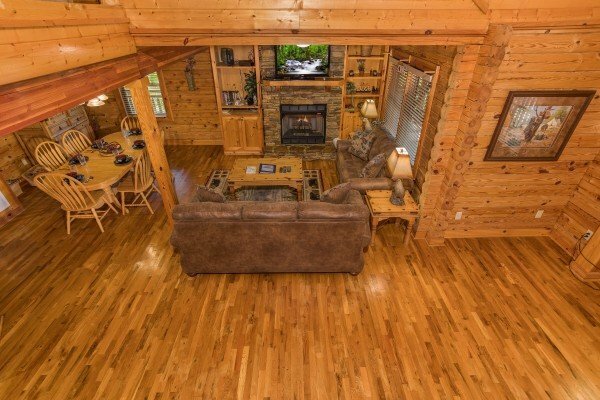 House was great, plenty of room for the whole family to spread out. 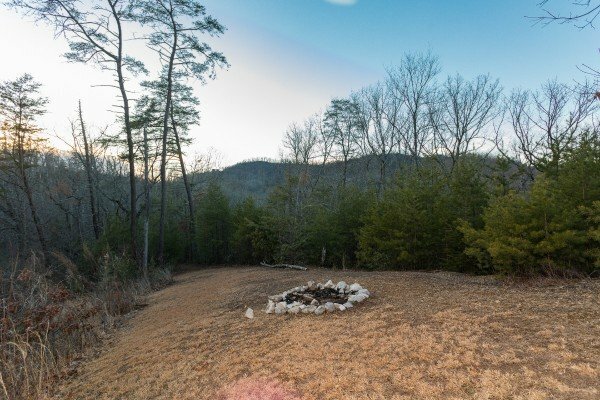 View was amazing and the yard was awesome for the kids!